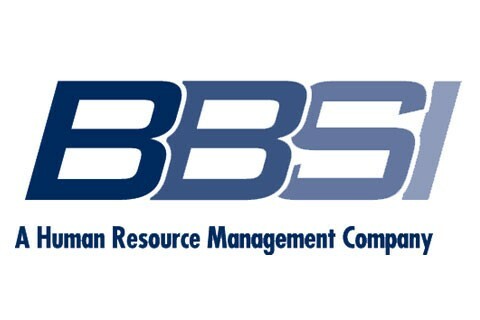 Barrett Business Services Inc. (BBSI) is a leading provider of business management solutions, combining the best tools of human resources (HR) outsourcing, including payroll administration, a competitive workers’ compensation product and unsurpassed HR expertise. We have local resources with deep knowledge in their field that small to medium sized businesses can tap into every day, helping ensure fully compliant and high functioning organizations for our clients. We are more than advisors – we are business owners’ advocates, aligning our effort with the mission and objectives of our client partners.